In India it is called Dalchini. Cinnamon is obtained from a variety of species of the tree Cinnamomum. It is a spice that is obtained from the bark of the tree. When the bark is dried it curls into a tubular shape. The outer bark is discarded and only the inner bark is dried to form the tubular 'quills'. This is the cinnamon spice. 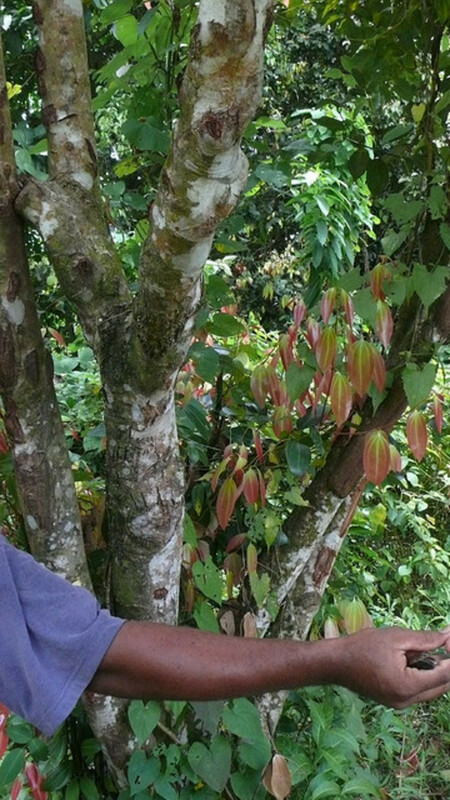 Though Cinnamon is cultivated all over Southeast Asia, the cinnamon tree is a native of Sri Lanka, the erstwhile Ceylon, and is got from the Cinnamomum verum tree. 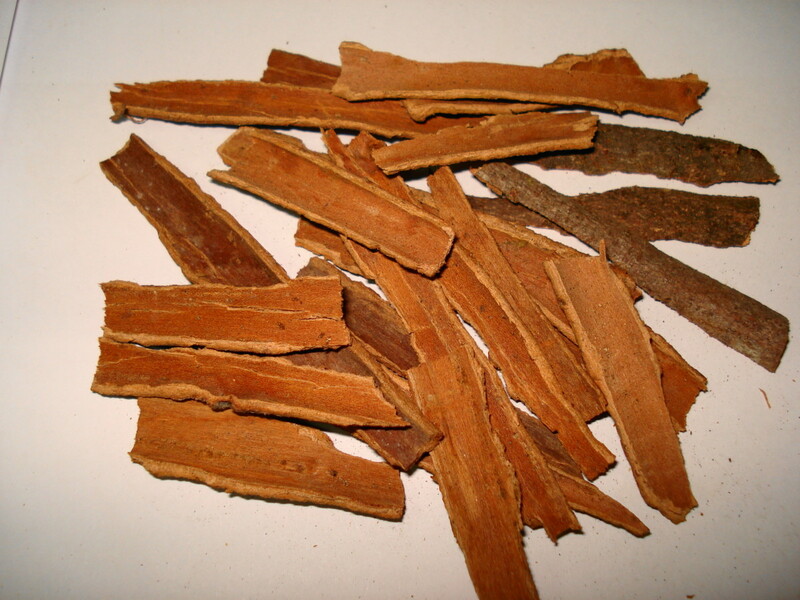 It is also called the ceylon cinnamon or true cinnamon and is the best variety of cinnamon that is available. Another variety of cinnamon is called 'cassia' and has a stronger taste and aroma than the ceylon variety. Cassia variety is obtained from the Cinnamomum aromaticum tree and is more popular in the United States. One of the oldest spices known to man, cinnamon finds reference in the Bible. 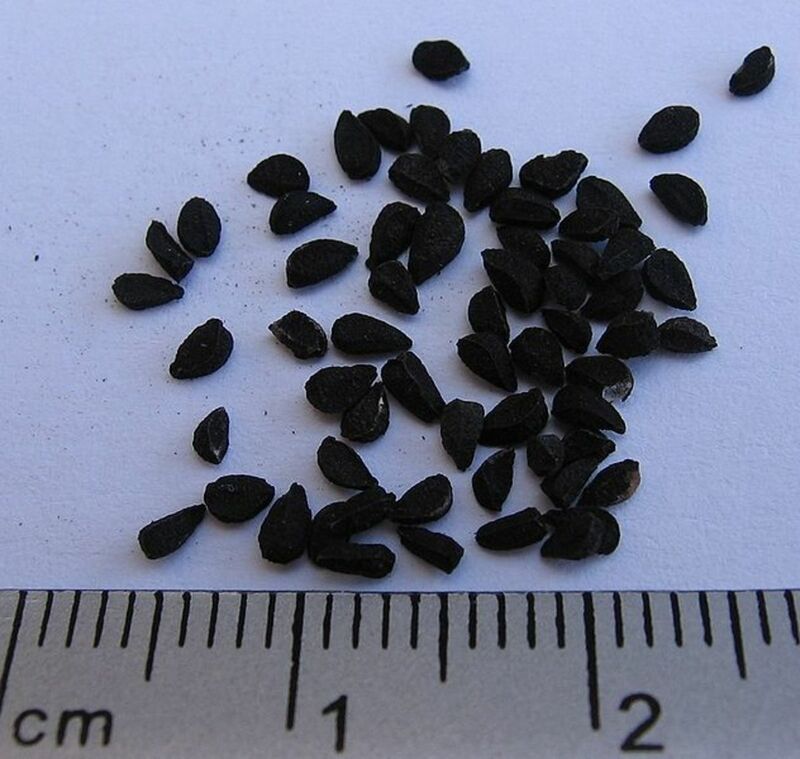 Traditionally used to embalm the dead in Egypt, it was also used in medicine and as a flavoring. 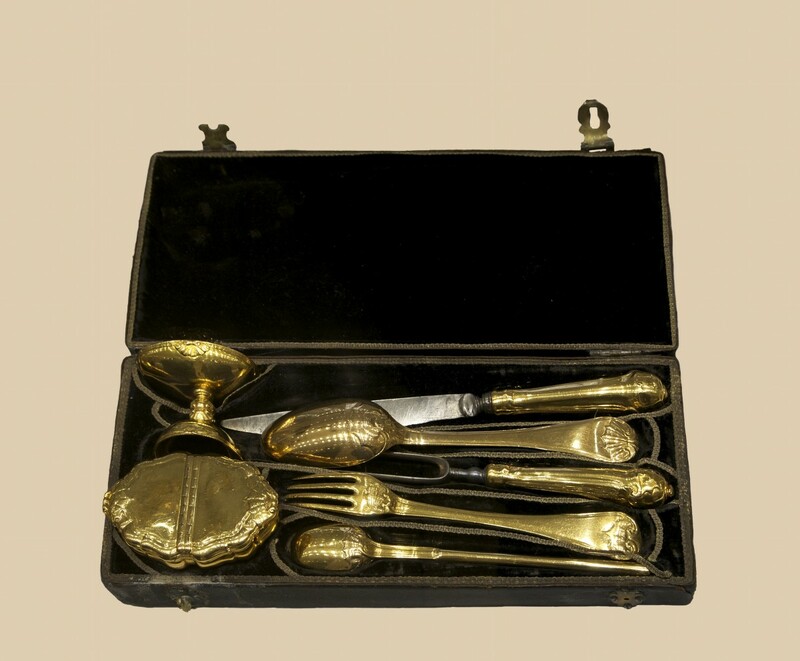 So popular and much in demand it was that it was a heavily traded commodity between Europe and the Near East in those times. This hub will reveal some facts about cinnamon. The cinnamon tree is an evergreen tree. Though native to Ceylon- the present day Sri Lanka - it grows well in other tropical countries like India, Brazil, Vietnam, Egypt, West Indies, Java etc. It grows well in other sub tropical areas too but cannot bear freezing cold or even extended periods of cool weather. The tree grows from 20 to 40 feet in height, having large oblong leaves, fragrant white flowers and a dark purple berry like fruit with a single seed inside. The bark is a beautiful golden brown color.The tree is grown from the seed. It is also grown as an ornamental tree because of the beautiful orange red bark and the golden brown tender leaves that sprout initially. The tree remains productive for about 45-50 years. Both the leaves and the bark provide cinnamon essential oil. 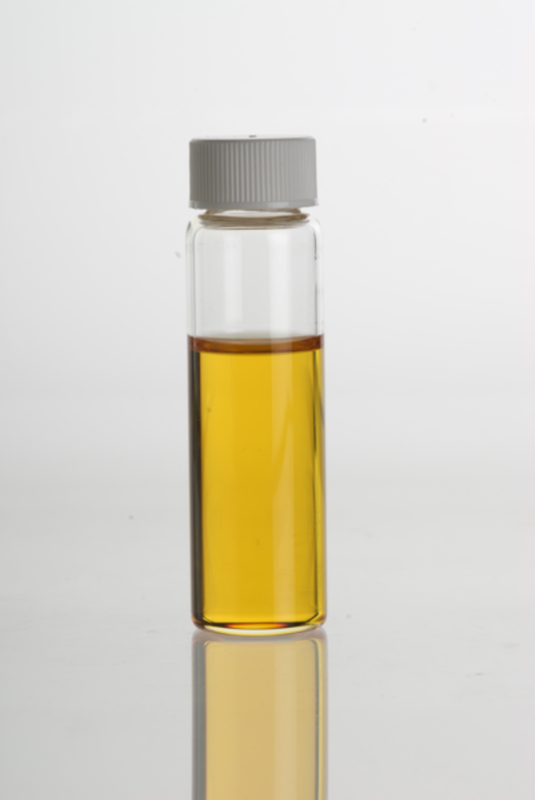 The essential oil from the bark is a golden colored, hot, aromatic oil. The taste and smell is due to the presence of cinnamaldehyde which makes up about 60% of the oil. Cinnamaldehyde is an anti microbial, anti fungal, anti pest in action. It is also anti cancer in action. 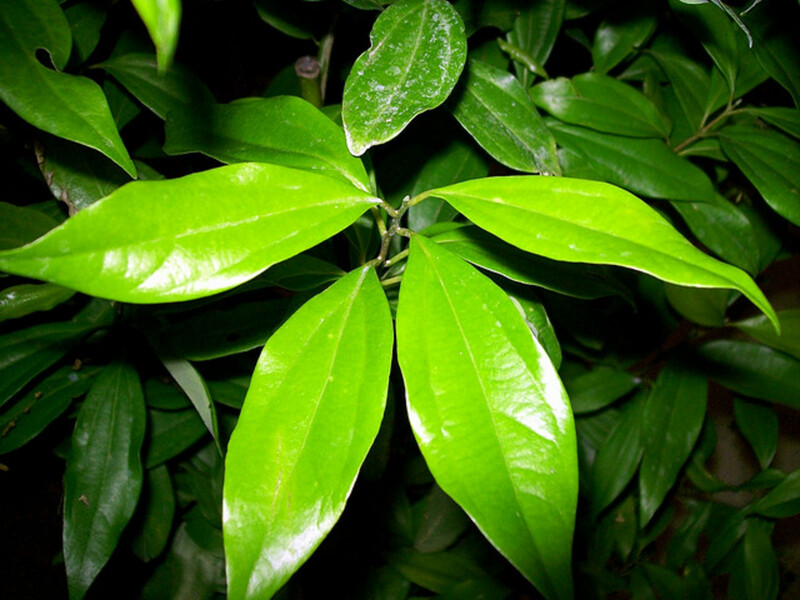 The oil produced from the leaves contains the chemical compound eugenol in large amounts. 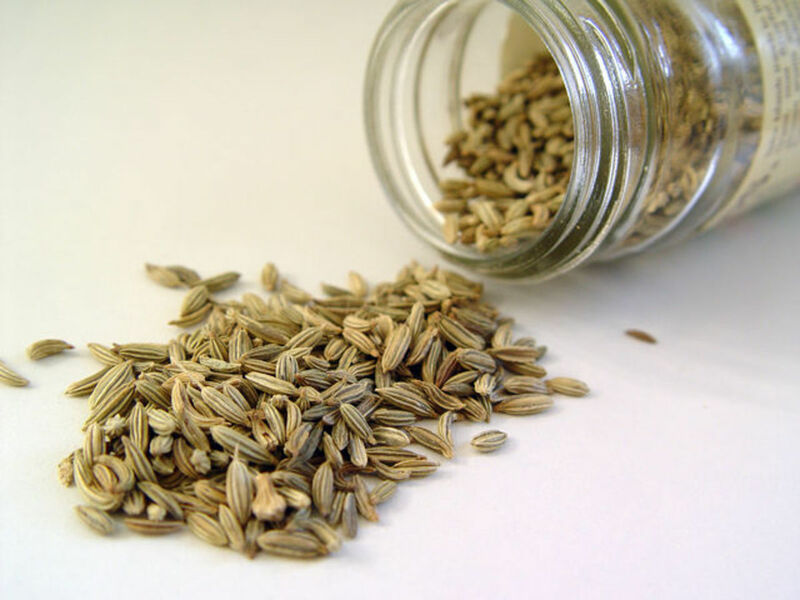 Eugenol has antiseptic, anesthetic properties and kills cancer cells. Cinnamon leaf oil is safer, cheaper and less caustic than the oil obtained from the bark. It is used as an insecticide as the leaf oil kills the mosquito larvae and also drives away insects like mosquitoes.You can add to lotion to repel them. In cooking it is added to provide flavor. It can be used as a room freshener. Mix it with water and spray. 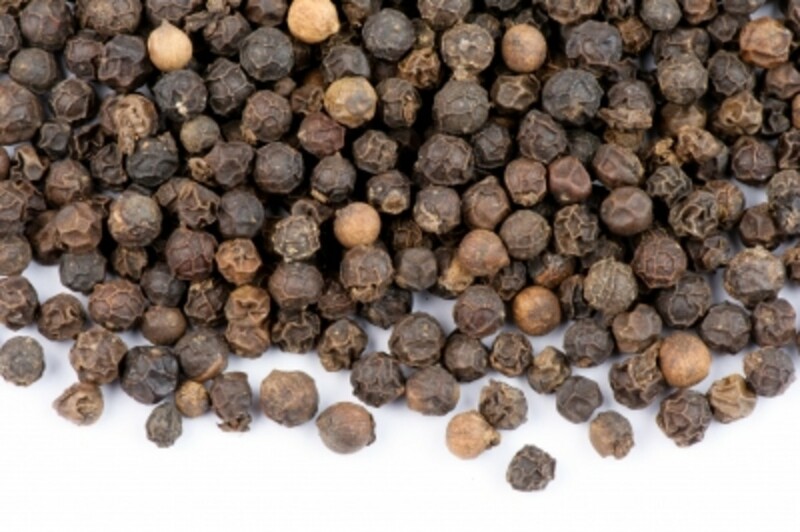 Because of its anti fungal, anti microbial properties it is used to control infections. It is used to control mites in honeybees. When diluted with water it can be used as a mouth wash to relieve infections and provide a fresher breath. The leaf oil reduces menstrual cramps, relieves stress and lifts up the mood. To 3 cups of water add 1 tsp cinnamon. Boil. Cool a bit and add 4 tsp honey. Mix well. Drink 1/4 cup of this brew 3 times a day. It gives immense energy, keeps the skin supple and young. To 500 ml milk and 500 ml water add 6 tsp tea powder. Heat till it boils then keep to simmer. Now add 1 tsp cinnamon powder, 1 tsp black pepper powder, 1 tsp fresh ginger, ground well, 1/2 tsp ground cardamon and 1/2 tsp roughly crushed cloves. Simmer for 15 - 20 minutes. Strain and add honey as per need. In making sweet dishes, the sweeter variety, the ceylon variety is used. The cassia variety, the stronger of the two, is used in desserts and buns, tea and cocoa, candies and liquers. It is also used to flavor cereals, fruits, etc. Cinnamon is also used in making soups, sauces, pickles, curry powder. Also used in making perfumes and fragrances. Cinnamon is very rich in manganese, is a good source of fiber, calcium and iron. It contains good amounts of Vitamin A, E, K, B6 and potassium. Most importantly, it has an extremely high ORAC value of 267536 THE, hundreds of times that of apples. Cinnamon lowers LDL cholesterol,regulates blood sugar and is beneficial for persons with type 2 diabetes. Reduces the growth and spread of cancer in leukemia and lymphoma. Reduces and relieves arthritic and rheumatic inflammation and pain. Cinnamon boosts memory and recall function and is a good brain tonic. 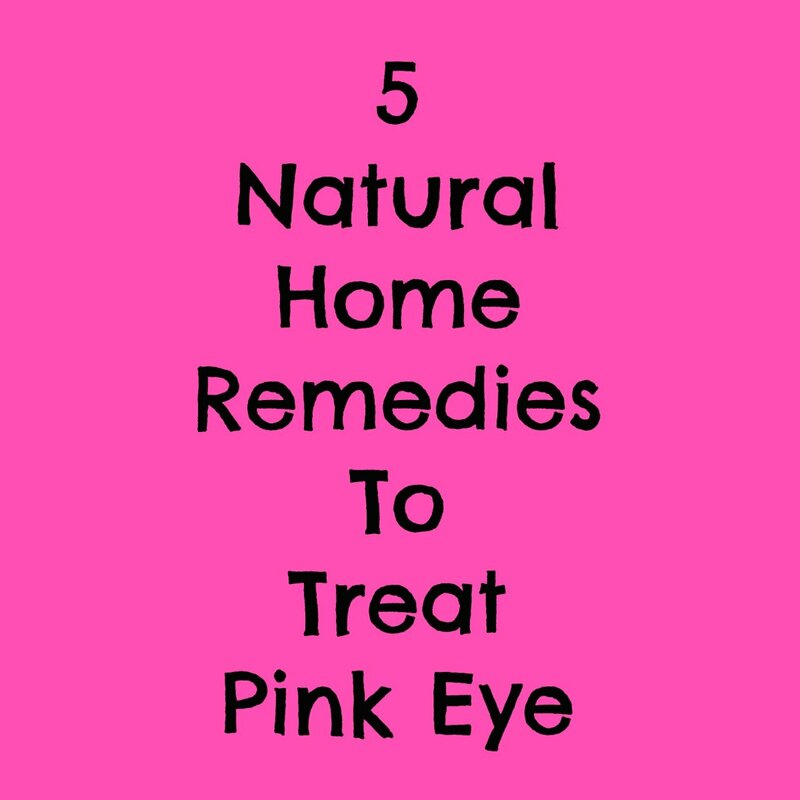 Purifies blood, clears pimples and other skin infections. Prevents clotting of blood as it keeps blood thin, improves blood circulation, reduces risks of heart attack, reduces blood pressure. It is anti bacterial, anti fungal and anti viral. Helps in alleviating flu, cold, congestion. Improves milk production in lactating women. Acts as a contraceptive preventing conception after childbirth as it delays menses. 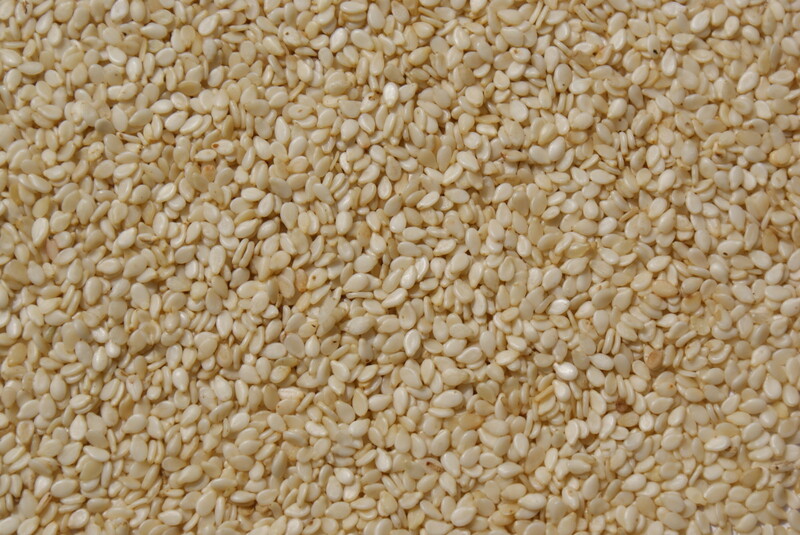 Is a diuretic, improves urine output. Grind cinnamon finely. Take 4 grams in the morning and 4 grams in the evening with hot milk. It relieves pain and increases digestive power. It should be consumed in minute quantities only. - Take 2 gms finely ground cinnamon with water. It stops loose motions. - 1/2 tsp of a mixture of equal quantities of powdered cinnamon and catechu taken 3 times a day stops loose motions. Grind cinnamon. Mix some honey and lick. Mix equal quantities of cinnamon, dry ginger, cumin seeds and cardamon powder. Take 1/2 tsp of this mixture with hot water for relief. Take 5 gms cinnamon, 2 cloves, 1/4 tsp dry ginger powder. Boil all these in 1 liter of water till 250 ml water remains. Divide this into 3 parts. Take 1 part 3 times a day. Mix some ground cinnamon in water to make a paste. Apply on the forehead. Mix 1/4 tsp cinnamon &1/4 tsp asafoetida. Grind them. Boil in 250 ml water. Cool. Take 3 tsp of this water 3 times a day. Mix some lemon juice in cinnamon powder to make a paste and apply. Make a mixture of 1 tsp each of turmeric, ginger, clove, cardamon, black pepper. Mix 3 tsp of brown sugar. Grind to a powder. 1/2 tsp of this to be taken with honey 2 times daily. Add 1/2 tsp cinnamon powder and 1 tsp honey to hot milk and drink at bedtime. Take honey with a pinch of cinnamon powder while going to bed at night. These are some of the health benefits of cinnamon. In a cup of hot water add 2 tsp honey and 1/2 tsp cinnamon powder. Take 3 times a day. It not only relieves pain but restores mobility in even those who cannot walk. 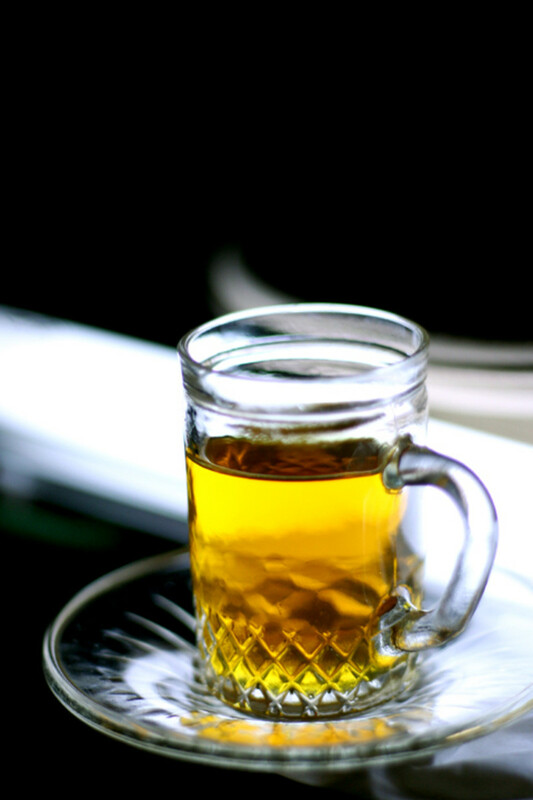 In a glass of warm water add 1 tsp honey & 2 tsp cinnamon powder before drinking. Take 2 tsp honey and 3 tsp cinnamon powder. Add to 500 ml hot water. Mix & drink. It is a wonderful combination. Take 1 tsp honey and 1/2 tsp cinnamon powder daily to boost immunity levels. Sprinkle some cinnamon powder on 2 tbsp honey and eat before a meal. It relieves acidity and is good for digesting heavy and large meals. Drink Cinnamon tea everyday. Recipe given in the hub. Take 1 tbsp honey with 1 tsp cinnamon powder, 3 times a day, for at least one month. Normal levels in cooking do not give rise to any side effects with cinnamon use. Doses up to 1/2 tsp at one time are safe and tolerated well. If taking more at one time some side effects may be noted as given below. 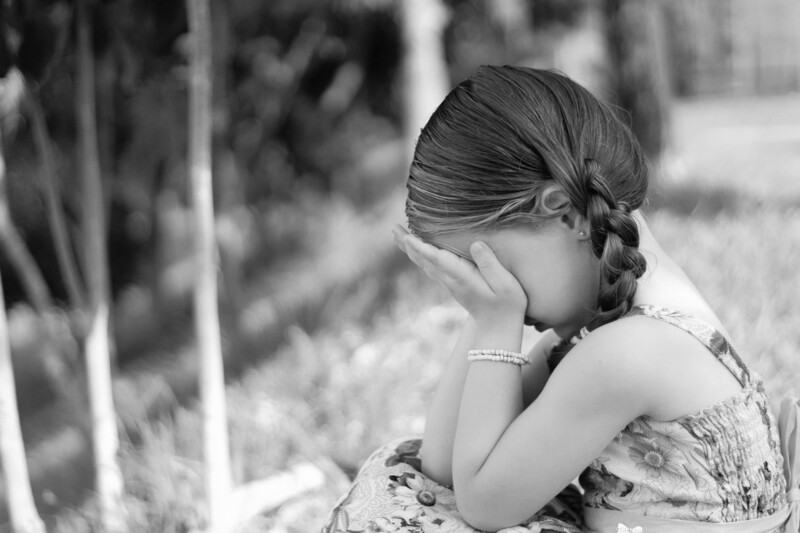 Skin Rashes, inflammation of the mucosal lining of the mouth and gut. For those on blood thinning medications like aspirin this could cause bleeding issues. High doses in pregnancy can stimulate uterine contractions. Pure cinnamon oil can burn the skin. It must be diluted before use. Cinnamon in large doses can increase heart rate. Those on medication for high blood sugar should keep in mind that simultaneous consumption of cinnamon can reduce blood sugar levels to very low levels. The information presented here is for information purposes only. Please consult your health practitioner or medical doctor before using any home remedies or embarking on a new health regime or practice. I have emphysema and Crpohns disease Iwould like to know if the Cinnamon can help me with these ilness's Please. Wow - this hubs a real winner, Rajan Jolly. Try cinnamon with honey to really ramp up the health benefits you can get. Voted up! I'm glad you appreciate the information. Thanks for reading, jsj. As a new "follower" of the health benefits of cinnamon, this was extremely information. Great ideas -- thanks for writing! @ Carol - thanks for the comments and visit. @ Margaret - I hope this remedy works for you. Appreciate the visit and comments. @ Mary - Glad you appreciate the effort. Thanks for passing it on. @ Kathryn - whole black peppercorn is also a very useful remedy for a hoarse throat when mixed with candy sugar and liquorice, and sucked. I'm glad you like the info. Thanks for sharing. @ Arun - thanks for reading and sharing the hub, my friend. Very useful hub on one of my favourite spices. Thank you you for sharing. Rajan, you covered all of the bases! This was a very thorough, enjoyable, and visibly appealing article! I love cinnamon, and sprinkle it over a lot of things, especially my breakfast. I also have a hot cinnamon drink, although I add lemon to it, to help freshen my breath and invigorate me first thing in the morning. Hopefully the lemon doesn't prevent cinnamon's usefulness. I like the Chai recipe. I don't think I have ever made it with black pepper in it. Interesting. Cinnamon is probably one of the most popular spices ever. The taste, the smell, both so inviting. You've done another fantastic job here Rajan...I can't believe I missed this. I also can't imagine how long it takes you to write a hub with all the wonderful research and information you include...this one is amazing. You have such excellent hubs, so full of information and beautifully composed. I have been using cinnamon for arthritis, but I've just been taking it in capsule form. I think I'll try your idea of combining it with honey, and see if that helps. My arthritis has really been flaring up in my hands lately, and I don't like to take medication for it, but prefer natural remedies. Voting this superb hub up, useful and interesting - and sharing! I have heard of many health benefits of cinnamon and try to sneak it in many dishes I cook. Great hub and I always feel good when something I like has so many health benefits. Voting up and sharing. 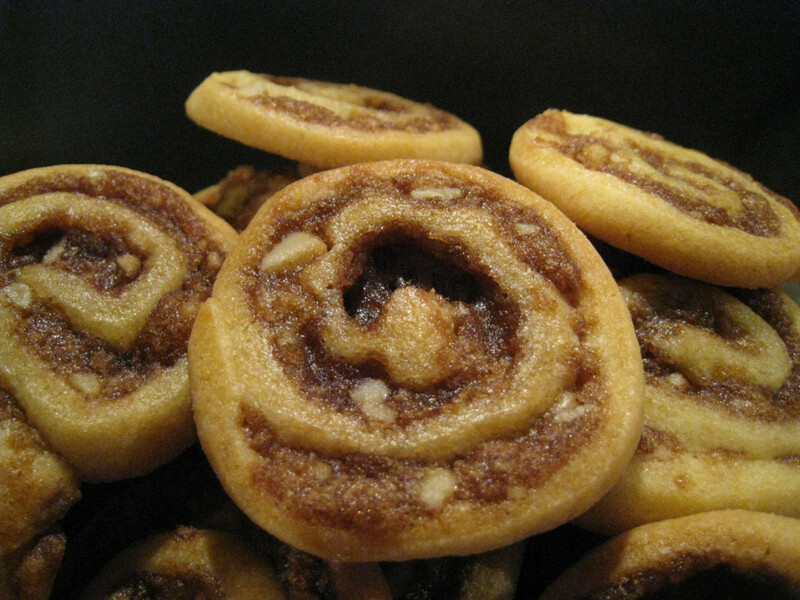 @ dahoglund - Cinnamon rolls have much added sugar so it is best to avoid if you are controlling intake of sugar. However there are many other uses that cinnamon can be put to. 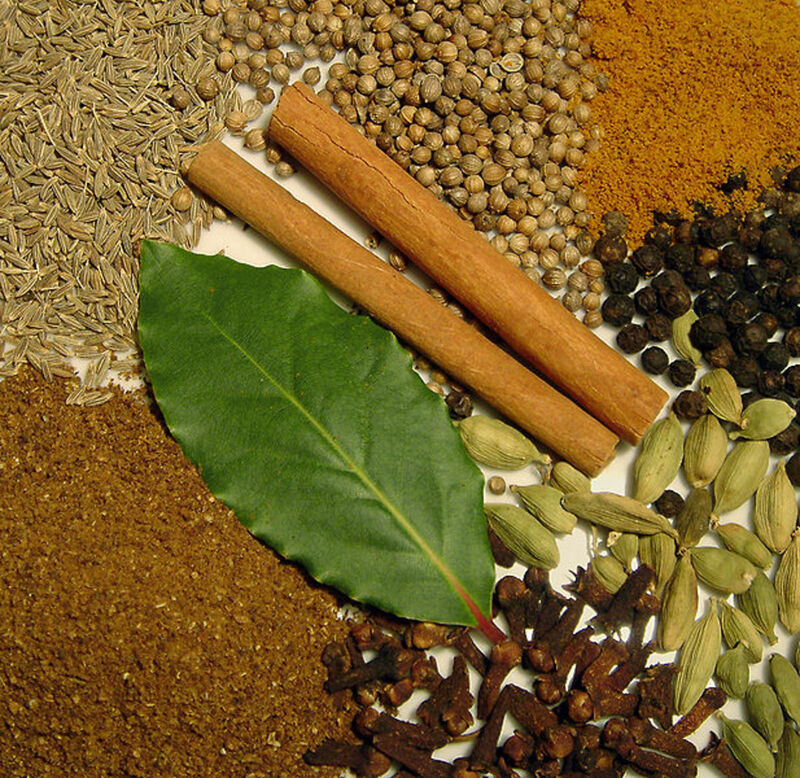 @ Girish - In Indian food we have been conditioned to add cinnamon daily. Of course as children we never knew its immense health benefits. Thanks for reading and giving votes. Great hub and remarkable benefits of cinnamon, although we re using it since childhood, but i never knew it has got so many benefits and so many dishes can be prepared with it, i only perceived it as a spice only, thank you so much, voted useful. The biggest use I make of cinnamon is to mix it with my oatmeal. 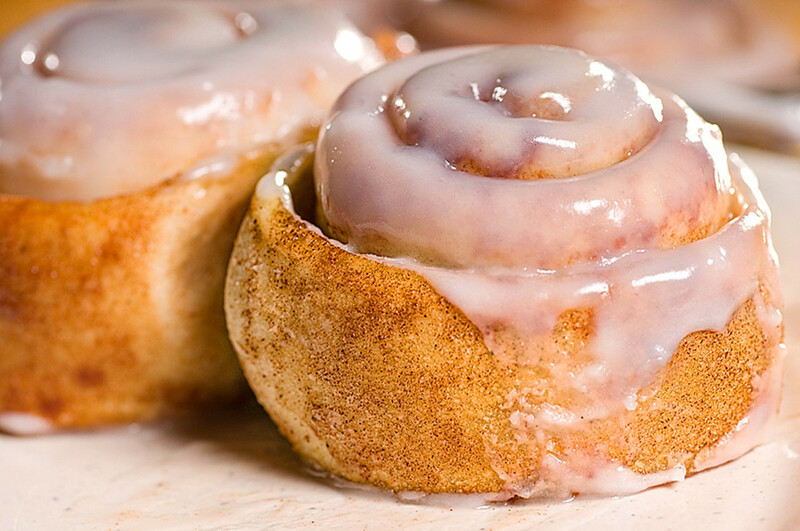 I love cinnamon rolls but can't eat many because of the sugars. The most interesting use you mention is that of repelling insects. voted up,interesting. sharing with followers. Hi Sheila. I do hope you try these recipes as you are a cinnamon lover. cinnamon tea is wonderful to have in case of coughs and colds. Thanks for all the appreciation, the read and the vots and sharing. You have a good day too. Cinnamon is my favorite spice! I sprinkle cinnamon on top of my coffee grounds before I make my coffee. I love cinnamon rolls too. You have such great information here, I am going to have to try some of your recipes. Voted up, useful and sharing. Have a wonderful day! Thank you starstream. I'm happy you found the info useful. I appreciate your visit. I usually add a few shakes of cinnamon to my hot chocolate, coffee and toast. Now I know all of the great benefits of cinnamon for our health! Thanks so much. @ - Michelle, cinnamon tea is excellent for giving the much needed warmth to the body when we suffer from cough and cold. Also during winter it is a warming drink. I'm glad you are a cinnamon lover. Many thanks for the votes and share. @ Melchi - That's wonderful to hear. Now that you have the info tou must be glad you're using it so often. I appreciate your reading, voting and sharing. Hi Sueswan, it really feels good when a hub provides even a wee bit of extra info. I'm happy you found that. Since you are already using it you are deriving its benefits. Thank you for sparing time to read, comment, vote and share. I loved this hub on a cinnamon. I know it has many benefits but I didn't know it was a diuretic. I like cinnamon on my oatmeal and I sprinkle it on dark chocolate. Thanks, unknown spy. I'm glad you spared time to read and comment. i love cinnamon. after reading your hub, i love it more!!! I'm glad you liked the hub. Thanks for stopping by. I appreciate your votes. CriticalMessage, well this is the most valuable feedback I've received to date. This info would be priceless to those wanting to kick the smoking habit. Thanks for this bit of information my friend and also for reading and appreciating the hub. Hi KD, I'm glad you appreciate the information provided and that it has made you go for the healthy cinnamon tea. Many thanks for sparing the time to read, comment and vote. Kaili, I'm glad you liked this write up. Thanks for reading and commenting. I appreciate the vote. Hi rajan...well researched and very informative Hub as usual. I love cinnamon tea...voted up! Aurelio, the health benefits are all more the pronounced as it has an extremely high ORAC value. This compounds the health value. I'm glad you like and use cinnamon. I appreciate your visit, comments and votes. I do like the taste and the smell of cinnamon. The fact that it has all these health benefits is a bonus. Voting this Up and Useful. Angelo, your input is wonderful. I'm glad you are already consuming this very healthy spice. It does make for a very pleasant taste. Thanks for voting and sharing the hub, my friend. whonunuwho, I am glad you like the hub. Thanks for reading. Nice to have a new reader. Christy, I hope you do try the cinnamon tea. The mild aromatic flavor is a delight. During periods of extremely cold weather, I drink cinnamon chai. It keeps at bay many cold weather problems. Thanks for your feedback and appreciation. Glad to see you again. flashmakeit, I really appreciate your comments and stopping by. Bill, allergies are something we have no control over. We'd rather stay from foods that don't suit us though sometimes we may miss out on some real healthy ones. In the light of this I really value you're reading this and appreciating. ladyfountain, nice to learn that the hub informed you of some new facts about cinnamon. I really appreciate your feedback. Thank you for reading and I hope you like my other hubs as well. Great article. I sprinkle cinnamon powder on my homemade trail mixes and eat some most days. Sometimes I'll put some over my oatmeal or even add it to cold cereal. Probably eating 1/2 teaspoon most days. Voted up + shared. Thanks for an informative and beneficial hub on good health practices and the value of cinnamon. Thank-you for including the cinnamon tea recipe, I will try this. I used to like cinnamon sprinkled on toast as a girl. Another thorough hub and well-researched. I vote up. I love the taste of cinnamon. Thank you the information about the oil from the bark that is an anti microbial, anti fungal, anti pest and it has an anti cancer action. I love cinnamon and you did an excellent job of researching this subject. Unfortunately I am allergic to it and can't eat it. Wonderful hub my friend. rajan jolly. This is some very useful information. I did not know about the qualities of cinnamon until after reading your hub. I look forward to reading more of your home remedy hubs. Great job. Vellur, glad you liked this information and recipes. Thanks for the read and vote. Another great hub with lots of useful information. The recipes are delicious. Voted up. Yes it does regulate sugar levels, Sherrie. Glad you liked. Nice job, it is helpful with diabetes also, by helping to regulate insulin levels. @ DreamerMeg - I'm glad you found the hub useful and informative. Hope you try out the recipes too. Thanks for reading and commenting. @ Dana - happy to note that you liked the info provided in the hub. I'm happy to see you again and thank you for the read and votes. This might be my favorite "health food" hub of yours yet. I love cinnamon and had no idea it has so many wonderful health benefits, many of which can help me. Thank you so much for the interesting reading and the useful information! Voted up useful and interesting. That was a very useful hub. I like cinnamon but didn't know about all the other uses too, I must try them - an some of the recipes too!